As you know, we don’t normally blog about editorials on the Learning Disability Elf site, but this is on an important issue that affects a lot of people and we were keen to draw attention to the considered thoughts of the authors. We have posted many times in the past about the evidence base for the use of antipsychotic medications for people with challenging behaviour. Such medication continues to be widely used in response to challenging behaviour, despite very few randomised controlled trials offering evidence of whether such medications helped or harmed people. 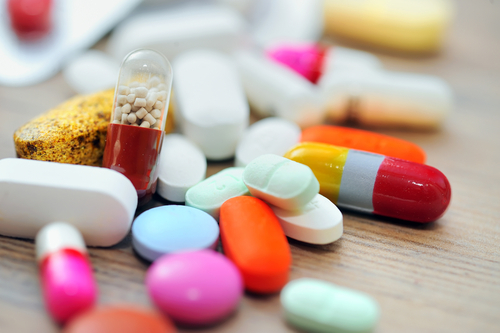 In addition to the lack of evidence about efficacy, there are significant side effects in the use of such medications, particularly if used long term, which can be the case for people with learning disabilities, once prescribed. One of the findings to emerge from the dreadful events at Winterbourne View was a confirmation of the use of medication in the treatment of challenging behaviour in that setting. The final report from the Government identified a number of actions to look at this issue, including a possible audit and work with professional organisations to ensure future appropriate and proportionate use of medication. In their consideration of this issue, the authors of this editorial firstly consider the term ‘challenging behaviour’. They point out that this is not a ‘diagnosis’, but a way of describing behaviours. It may well be that a person with behaviours described in this way may have a psychotic or affective illness, and if that were the case, then as the authors point out, there may be a rationale for use of psychotropic medications that are normally prescribed for such conditions. It is the case however, that often there is no rationale and the medication is prescribed to target the behaviour rather than psychiatric symptoms. The authors are aware of the difficulties in designing and undertaking trials that will provide robust and reliable evidence which include establishing the presence or not of mental illness, not always easy to achieve, and ensuring that the impact of the medication on outcomes can be isolated from other psycho-social factors in the environment, including specific interventions. In addition, there are many difficulties in recruiting people with learning disabilities into randomised trials. In the current situation, medical practitioners are having to respond to real difficulties in very practical ways, often at a point of crisis where people may be in danger of harming themselves or others, or potentially losing their place in supported living environments. The authors point out that in responding to such situations and prescribing anti-psychotics to manage acute behavioural crises, practitioners are acting within the current guidelines. The problem is however, that this often leads to long term treatment of behaviour with such medication which is outside the guidelines, and referred to as ‘off-label’. sedative medication on an ‘as needed’ basis is an almost inevitable part of a crisis management package. Once started, longer-term use can easily follow without any clear rationale. So given that there are major concerns about the use of very powerful medications, long term with poor evidence on efficacy, what do the authors consider as a way of moving forward? Establish an evidence-based consensus on what types of medication work, for whom, in what contexts and with what risks. 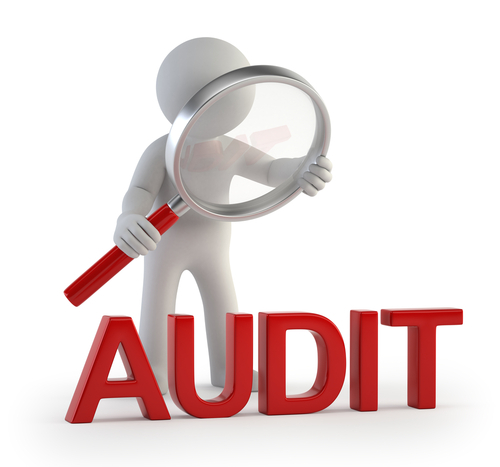 They suggest the establishment of a national audit programme. Thinking big, they suggest that this should include all individuals with learning disability and challenging behaviour currently being provided treatment by the NHS. The authors point out that it would be possible to include details about level of intellectual functioning, communication style, specific neurological abnormalities (such as the presence of epilepsy) and evidence (if any) of mental illness. It would also be possible to make anonymised data available to researchers. They conclude that this would provide in time, a national data-set, on which to base guidance on the future role of medication in challenging behaviour. It would be good to get some feedback from readers of the Elf pages to this proposal and also your own experiences in this difficult area – what do you think? @LearningDisElf Must be done. Most people with LD not in hosptals so audit must include ppl in supported living & care homes. Karin Fuchs liked this on Facebook. Most of the people given these anti-psychotic drugs cannot give consent. They also cannot explain if they are feeling any side effects from them,and often suffer with pain and discomfort. The majority of these people are often ‘challenging’ because they are reacting in the only way they know to a lifestyle they do not like. These drugs are often adminstered because the people looking after them cannot be bothered to find out why they are so upset or more often have not got the time or resources to put things right for them. On the 4th July this year the BMJ issued guidelines on the medicating of anti-psychotic drugs to people with LD who have challenging behaviour and they recommend more studies being done on this issue, preferably not funded by the drug companies. For far too long the ‘chemical cosh’ has been the answer when people with LD have been upset and unmanagable. It is time to seek a more humane way of treating these outbursts in people who cannot communicate how they are feeling.